Since childhood I have had a strong interest in health and ﬁtness. For the past 20 years I have shared my passion as a qualified Personal Trainer. After completing my Certificate IV Fitness Personal Training and Master Trainer certification, I was fortunate enough to be awarded a scholarship to work as a Personal Trainer in Japan at both the Yokohama Country & Athletic Club and Tokyo American Club from 1999 to 2011. Once established I had the privilege of training a wide range of expats including homemakers, General Managers, Directors and CEOʼs of global companies. Throughout the years of training my clients, my passion for fitness combined with a genuine concern for peopleʼs wellbeing has inspired me to continuously help others reach the goals they dream of achieving. Now based in Melbourne, Australia I have launched Full Focus Personal Training. A mobile personal training service designed to offer personalized training sessions for you in your space and schedule. Hawthorn, Clifton hill, Northcote, Thornbury, Preston, Fitzroy, Doncaster, Templestowe, Bulleen, Balwyn, East Melbourne and Brunswick in Melbourne, please contact me. 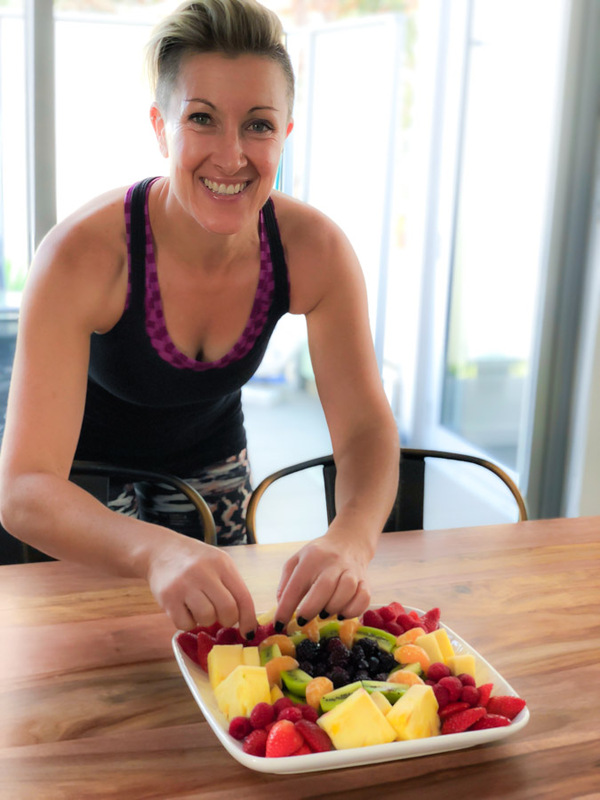 My approach to training clients is to help them achieve their exercise and ﬁtness goals as effectively and efﬁciently as possible with a maximum amount of energizing variety. My workout programs are tailored to suit each client’s ability and needs with maximum attention and exercise safety. The workouts offer extensive variety and change to eliminate boredom and the possibility of hitting a plateau. If your goal is to lose body fat, look great and feel good, then Full Focus Personal Training can help you achieve your goals. There is no magic pill, just a ﬁrm commitment and dedication. Through healthy eating habits and an exercise program that is designed speciﬁcally for you, you will lose weight, become stronger, leaner and ﬁtter. Your energy levels will increase and you will also improve your overall health and wellbeing and feel great. Athletes and ordinary people use functional training to enable them to perform better dayin-day-out. There are many beneﬁts to functional training – co ordination, balance and agility, as well as gaining strength and increasing power. Most of these exercises can be done using your own body weight, dumbbells or even a stability ball. Functional traininguses more energy and burns more calories than using weighted machines, providing a greater transfer of gains enabling you to do what and love to do without difﬁculties. Circuit / Group Training combines body weight and training exercises that incorporate a large cardiovascular component. It’s an enjoyable way of training and a highly effective way of getting ﬁt. It increases cardiovascular ability, strength, endurance and fat burning ability and sports performance. Circuit training can be done in your own home, backyard or in a park. Training can also be done one-on-one or in a group. Group training is not only fun but it pushes you to work that extra bit harder due to the competition around you. 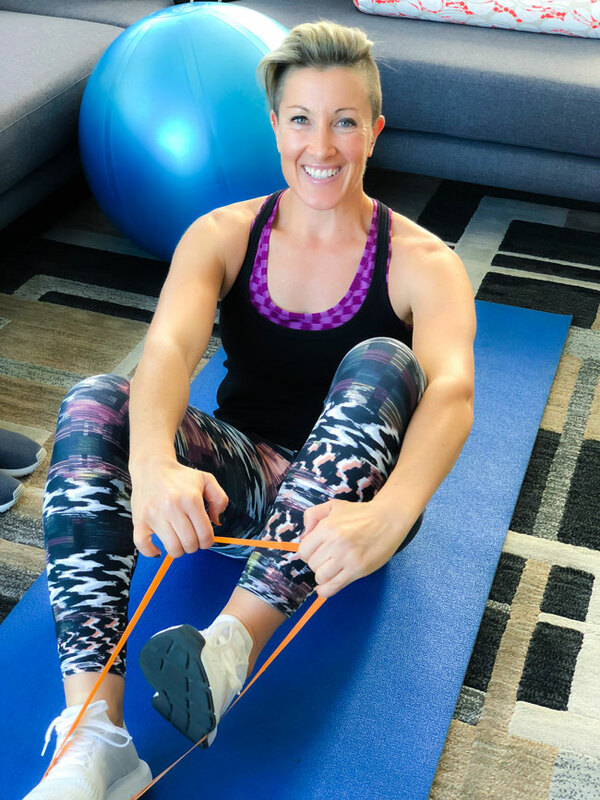 Lori not only revamped and tweaked my very old exercise practices/teachings, but moreover, she compassionately taught me an up-­‐to-­‐date, broad swath of exercise regimes that literally changed my life She is the "read deal" acuteally way BEYOND the "real deal!" Full Focus Personal Training is a personal training service that works around the areas of Ivanhoe, Eaglemont, Rosanna, Macleod, Alphington, Fairfield, Kew, Hawthorn, Clifton hill, Northcote, Thornbury, Preston, Fitzroy, Doncaster, Templestowe, Bulleen, Balwyn, East Melbourne, Canterbury, Surrey Hillsand and Brunswick in Melbourne.